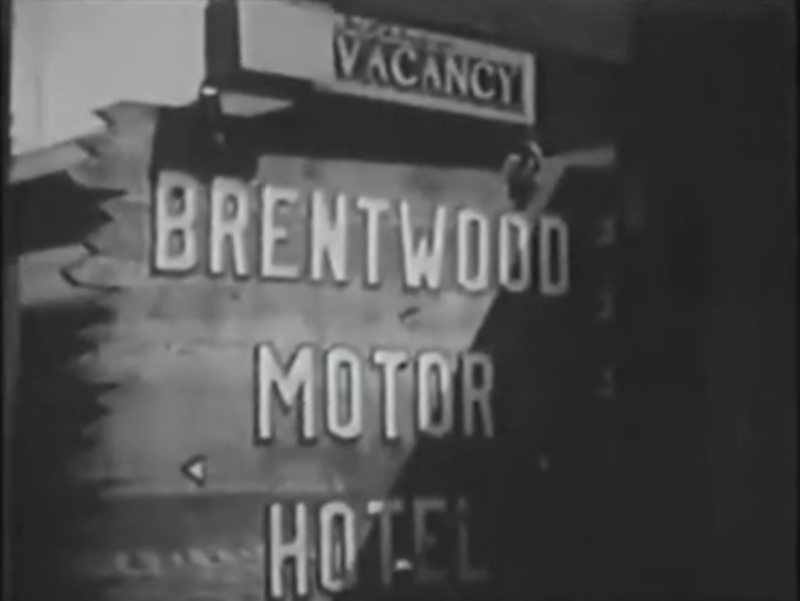 This TV series featuring Broderick Crawford as a rough around the edges no-nonsense detective included an episode about a runaway girl centered around the Brentwood Inn. You may be able to view the episode here. 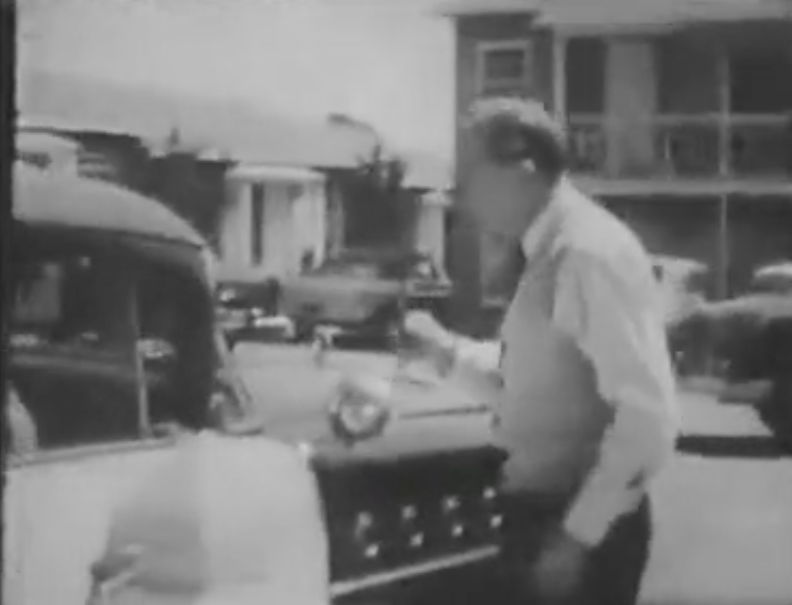 This feature film starring Kirk Douglas and Kim Novak filmed at many locations in and around Brentwood. 11740 Sunset across from what is now the Archer School. Barrington Court on the west side of Barrington Ave, looking south. Kenter Avenue at Tigertail and Homewood. Kenter Avenue looking south toward Sunset. 512 Tigertail Road on the right. Barrington Court looking back at existing gas station.